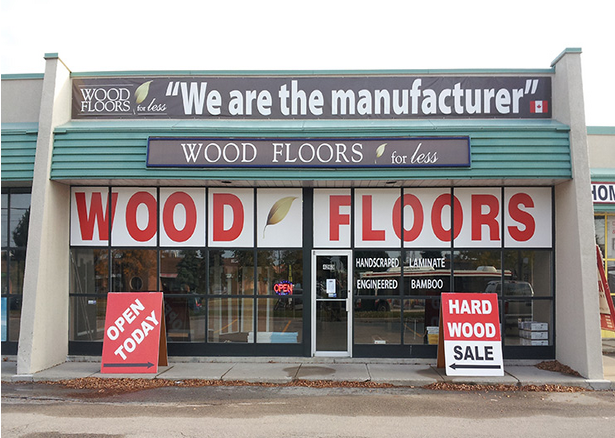 Wood Floors By JBW has recently implemented the Aralco POS software and BOS modules in July 2014, and we were up and running with a production system in 4 weeks from the date we signed our contract. We had no Point of Sale system whatsoever to replace so our starting point was literally ground zero. The Aralco project management team helped us every step of the way providing us with everything from data cleansing to report creation to in-store training. We have stores in both the United States and Canada and all location uses the system as well as our head office, warehouse and manufacturing facility. The Aralco POS and BOS modules have provided us with a needed tool to control inventory, manage customer demand and get control of our costs and profitability. The Point of Sale system provided by Aralco that we use in our store is so user-friendly and efficient that we allocated 3 days of on-site training but only used one half day to get the staff up to speed. The real cost to implement is minimal due to the fact that the systems are built for users - not programmers. Even the most technically challenged users can be operating efficiently in a matter of hours not days. We were promised support from the Aralco team to ensure our success – the commitment / service and advice provided by the dedicated support team exceeded our expectations. We can now plan to expand knowing that our system is on solid ground. I would recommend Aralco to any small to medium-sized retailer who is looking for a solution that will deliver immediate results. Wood Floors by JBW has been in the flooring business for over 25 years,offering the highest quality flooring at great prices. 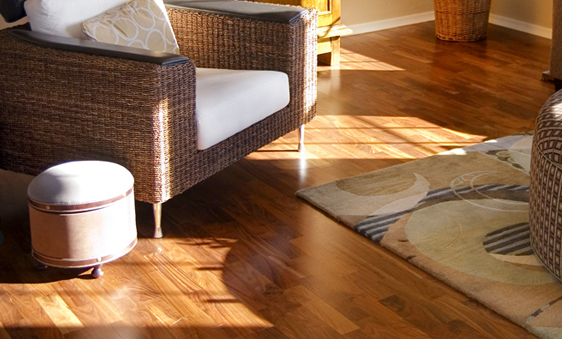 They operate hardwood flooring showrooms (Toronto Ontario / Hartford Connecticut and Bedford Quebec) and serve the areas of Toronto, Montreal Manchester NH and Hartford CT with flooring and hardwood flooring installations.